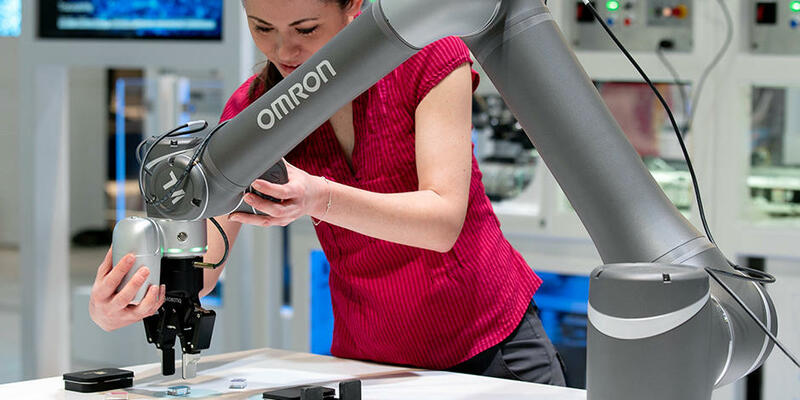 Kyoto, Japan - OMRON Corporation (TOKYO: 6645, ADR: OMRNY) today announced that the company has launched mass production of a connector using subminiature contacts electroformed through an electroplating process, the first of its kind in the world. * The employment of electroforming technology has led to versatile terminal shapes, microminiature terminal dimensions and superior characteristics, which cannot be achieved with a conventional press process. As mobile phones evolve from conventional feature phones to smartphones, increasingly higher functions and slimmer design are incorporated into these devices. 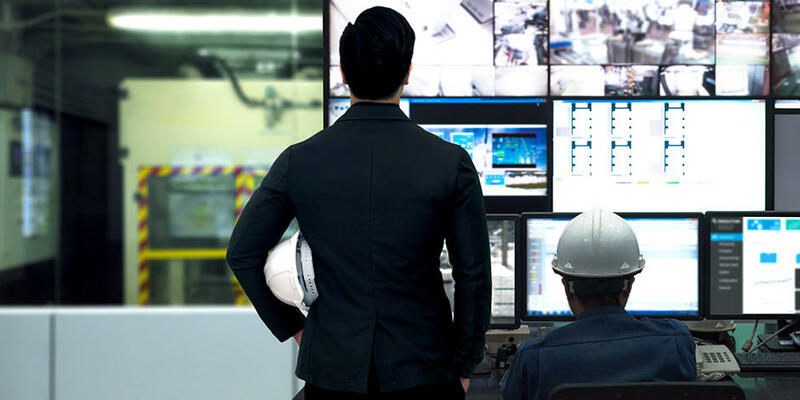 This trend has resulted in a growing need for increasingly compact components to be embedded without compromising reliability. 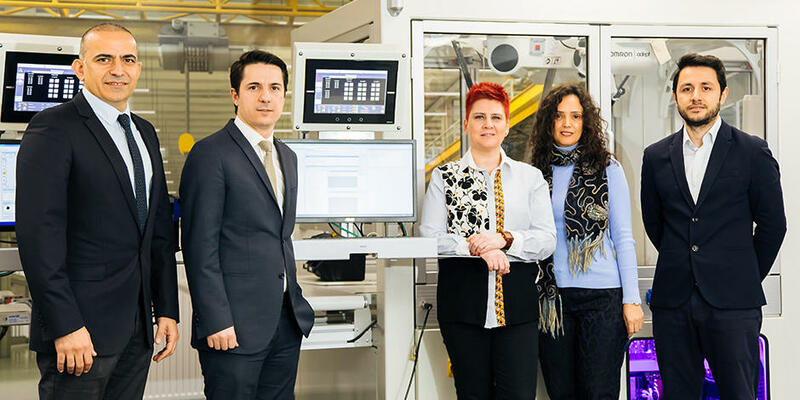 To meet this need, OMRON has been promoting the development of smaller products, centering on FPC connectors and board-to-board connectors. 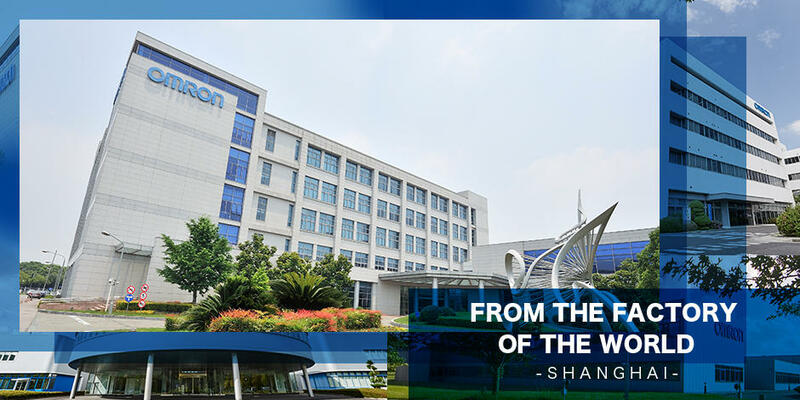 OMRON has solved these drawbacks by further upgrading its microfabrication technology and electroformed materials technology. This upgrade enables mass production of a connector using subminiature contacts that were impossible to form through conventional press technology. Electroforming is a metal forming process that forms thin parts through the electroplating process. The parts are produced by plating a layer of metal onto a base form (master). Once the plated layer has been built up to the desired thickness, this newly formed part is stripped off the master substrate. Electroforming enables high-precision production of extremely small, thin and fine parts. OMRON also produces dies using microfabrication technology to meet more exacting needs for shapes and sizes, thus enabling transfer of a pattern with submicron-scale (1/10,000mm) accuracy. With electroforming, contact material properties can be customized to meet specific needs by making adjustments to the process. OMRON's electroformed materials technology also enables the use of diverse metals as well as production of various electroformed alloys. With a pressing process, the bending radius (R) is limited to a level twice that of the plate thickness (R/plate thickness = 2). By contrast, electroforming technology can produce finely curved shapes with a radius as small as 40µm. This makes it possible to create new and extremely complex shapes that were unimaginable using the conventional pressing process. With a press, the width of die-cut parts can generally be made as small as the thickness of the metal plate in use. OMRON proprietary micro-shape formation technology enables die-cutting to a width as small as 1/3 of the metal plate thickness. For example, if a 250µm-thick plate is used, pattern and slit widths can be reduced to 80µm, which is impossible with ordinary pressing. This greatly contributes to further miniaturization of components, for reduced footprint on a PCB. The contact surface is free from failures associated with pressing, such as fractures and burrs, thus leading to enhanced reliability. The newly developed electroformed material features higher strength (yield strength of 1,100 MPa minimum) compared to conventional press materials. OMRON's FPC connector using this material has improved contact force by approximately 30% (compared to an OMRON FPC connector using pressed parts). The increased contact force greatly contributes to enhanced reliability of the connection section even with miniaturized parts. 250V AC for 1 min. For more details regarding the subminiature contact using electroforming technology, please visit: https://www.omron.com/ecb/products/cn/special/index.html.